Otherwise known as the “City of Five Flags,” Pensacola is celebrated for its 450 years of rich history and culture. 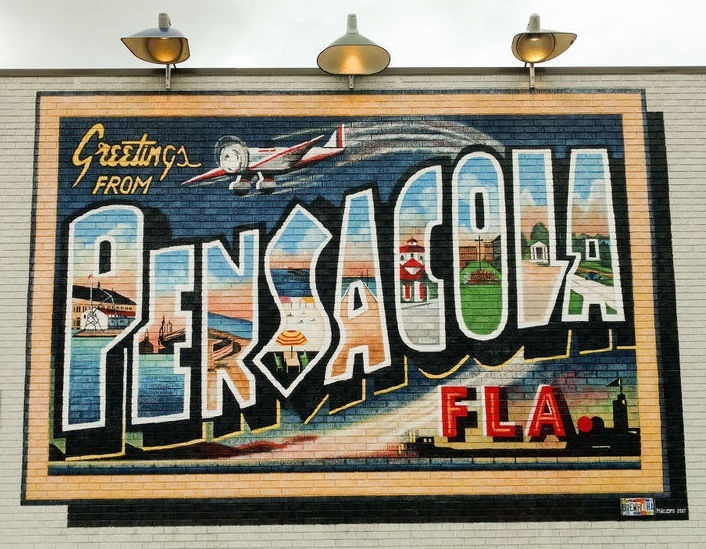 Founded by Spanish sailor Don Tristan de Luna in 1559, the Pensacola Bay area was the first European settlement in the New World. Over the centuries, five flags have flown throughout the community, representing the five different countries that contributed to the establishment of the city - Spain, Britain, France, the Confederacy and the United States. Each year, residents get together for a ten-day celebration known as the “Fiesta of Five Flags” to commemorate the founding of the settlement. This event paints the perfect picture of the city’s rituals and traditions, as well as the comradery that will continue to flourish for generations to come.